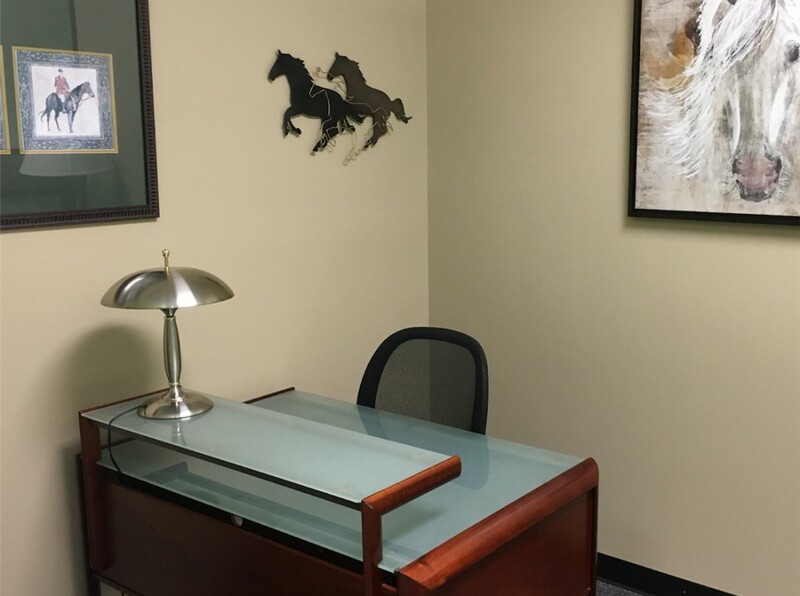 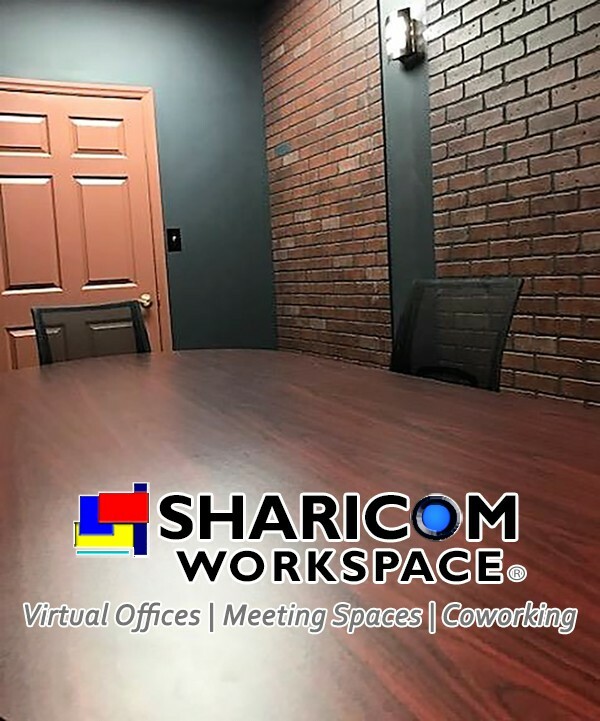 Sharicom Workspace – Lexington, a CloudVO Partner, is located in the Chinoe Shopping Center in Lexington, Kentucky. 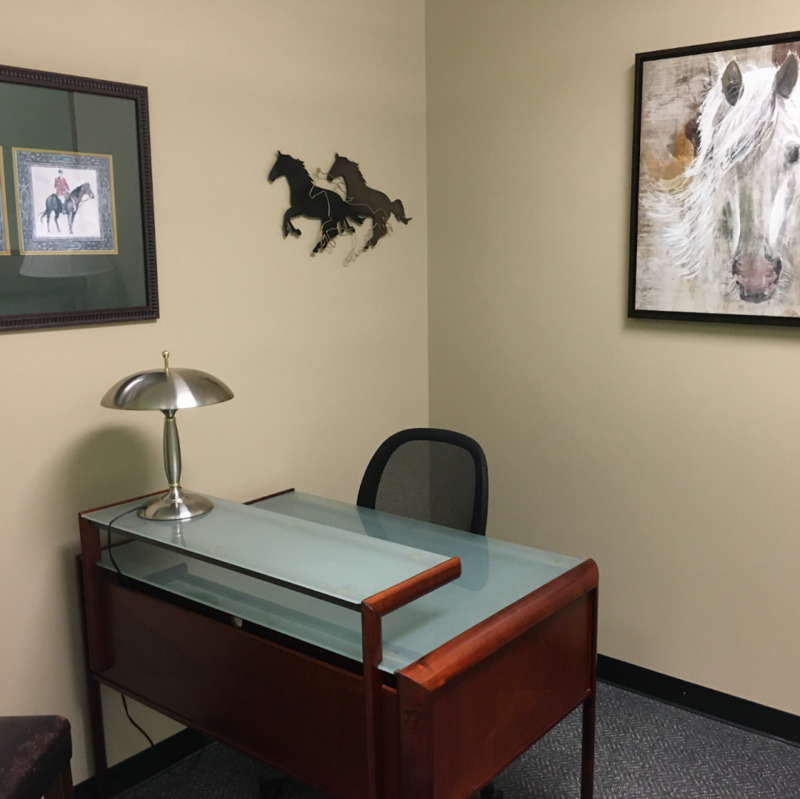 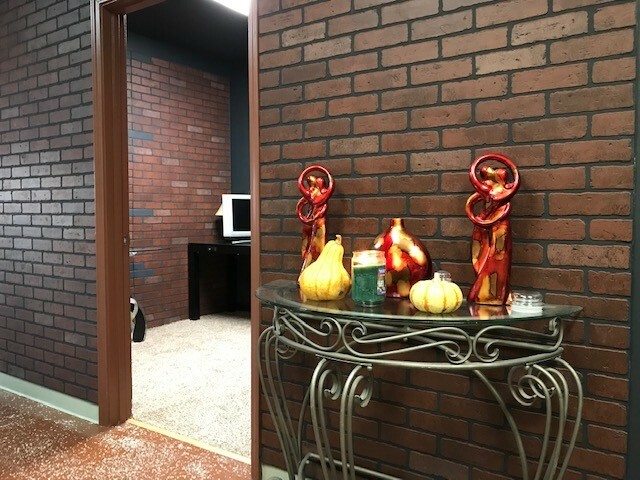 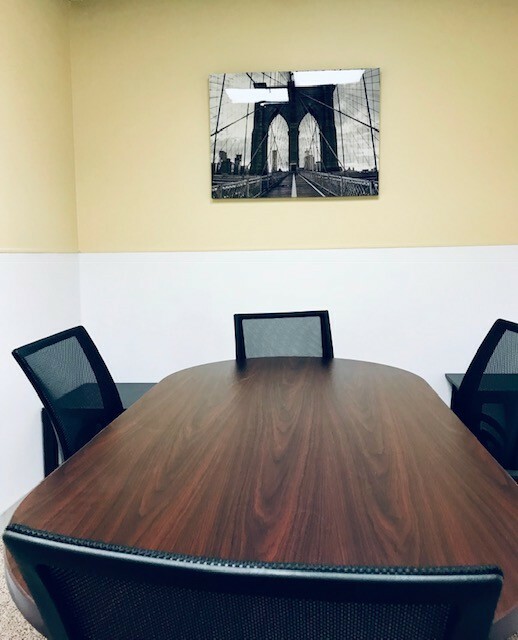 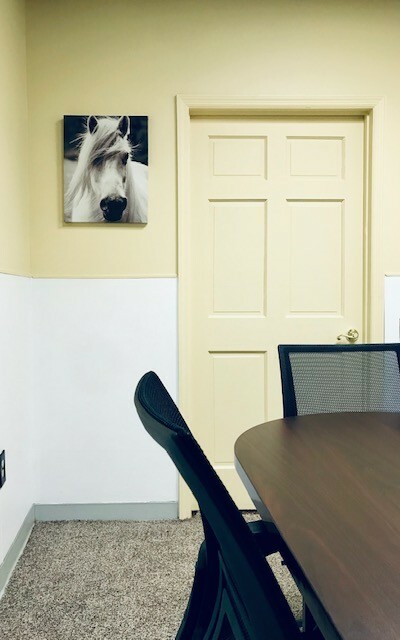 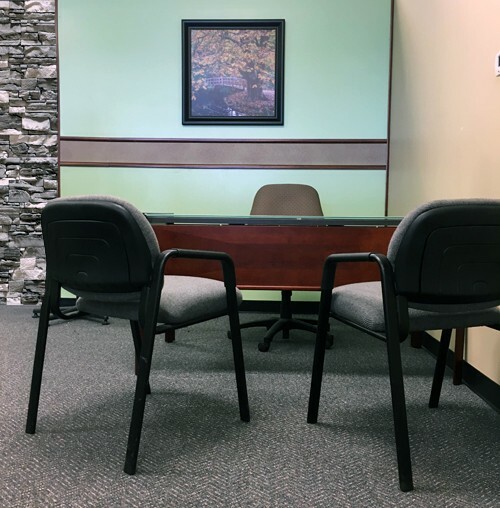 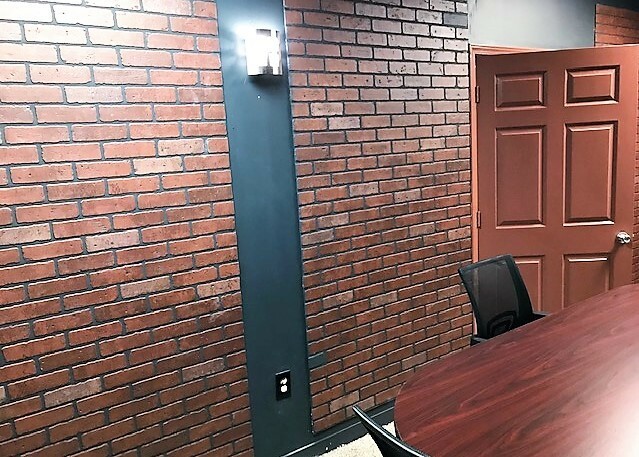 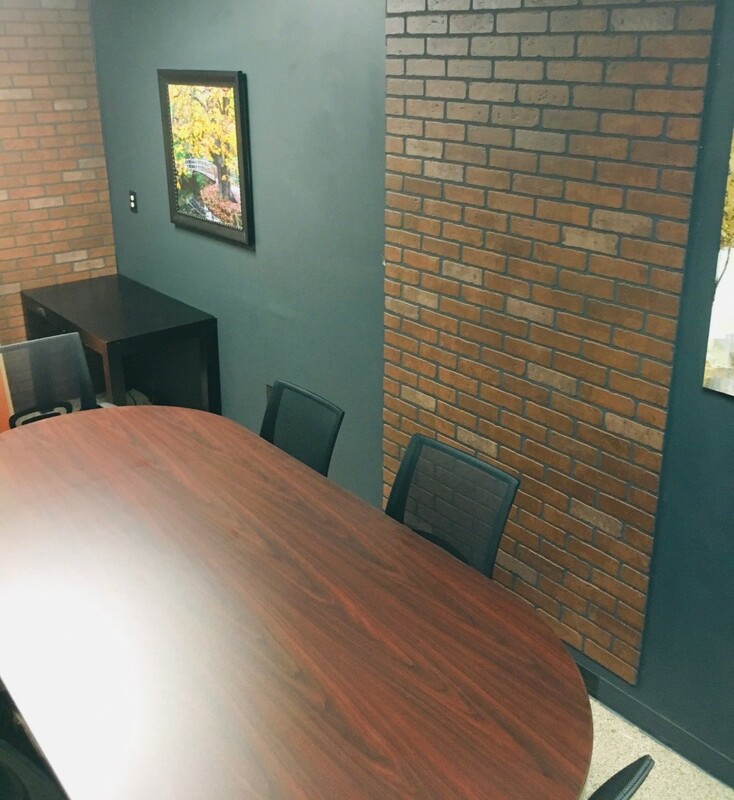 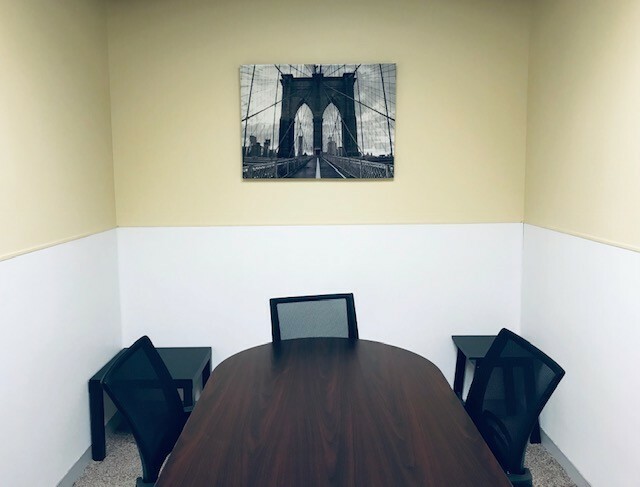 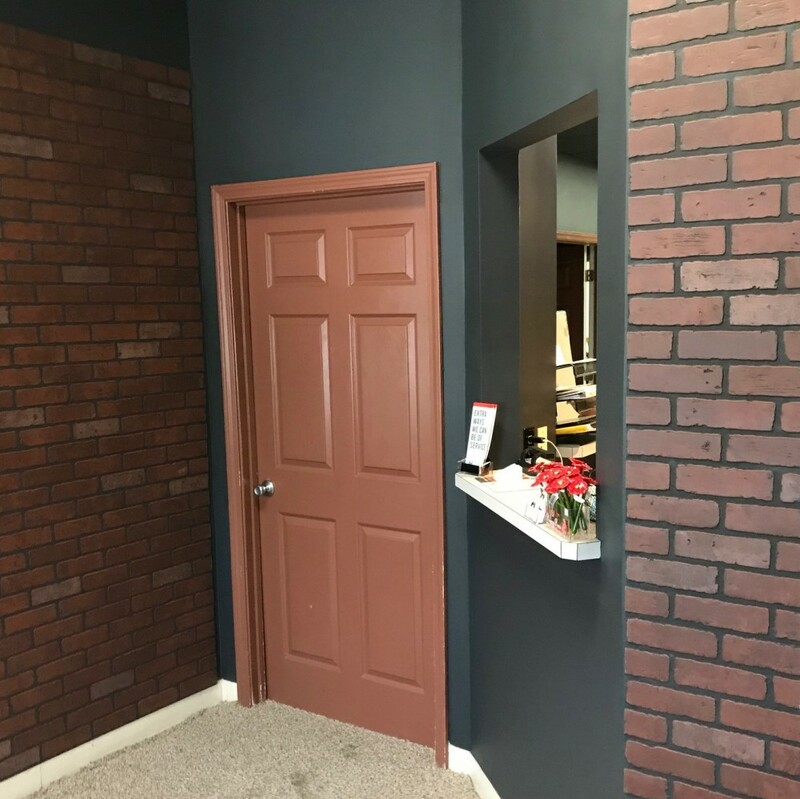 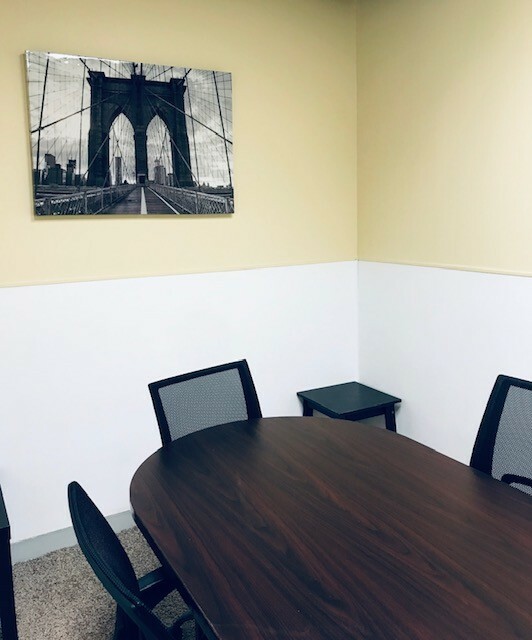 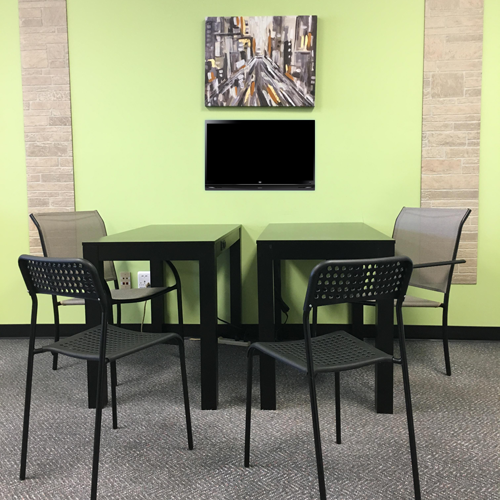 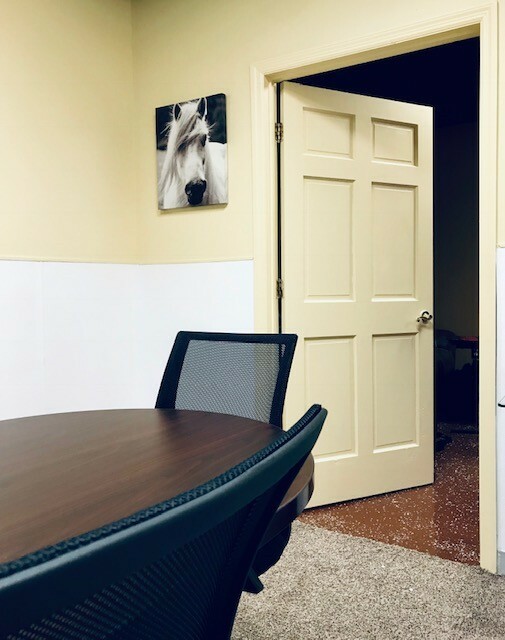 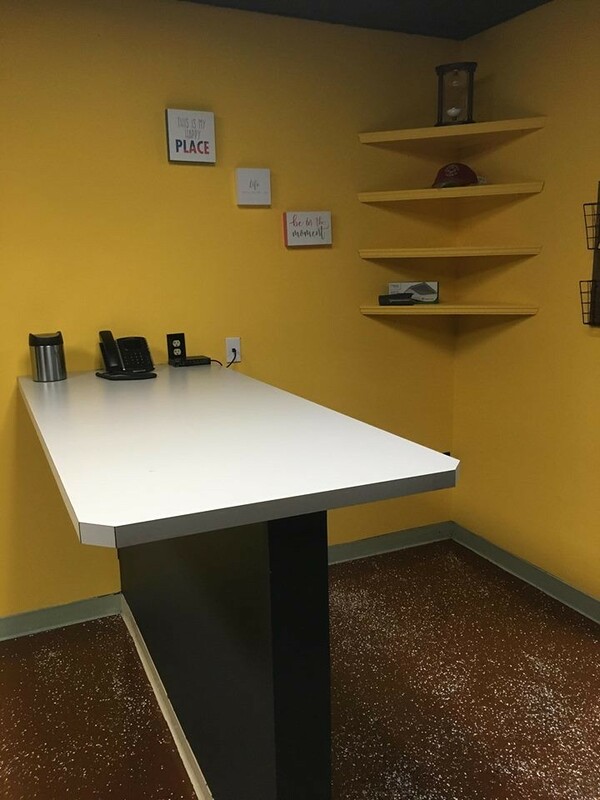 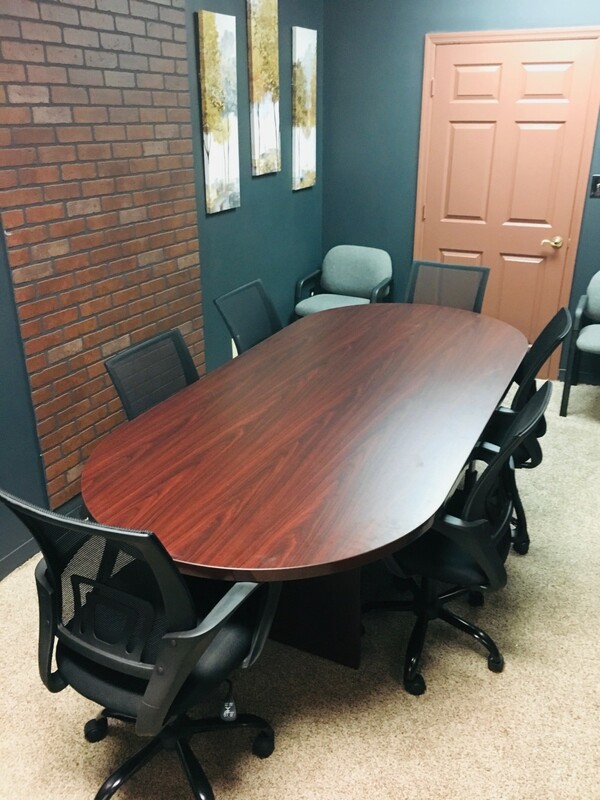 Along with virtual office services, this location offers coworking day passes, a day office, and 10-person meeting room. 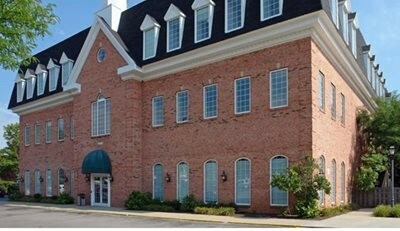 This center is within walking distance of a variety of dining and retail options.